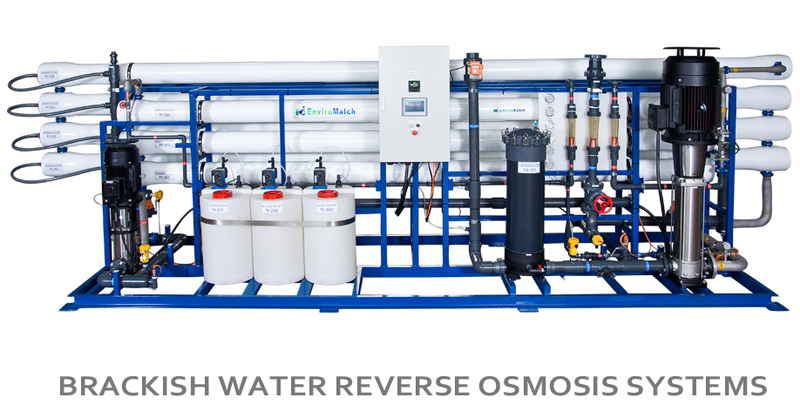 Brackish Water RO Systems is one of the most convenient and economical methods of reducing dissolved solids in potable drinking water. 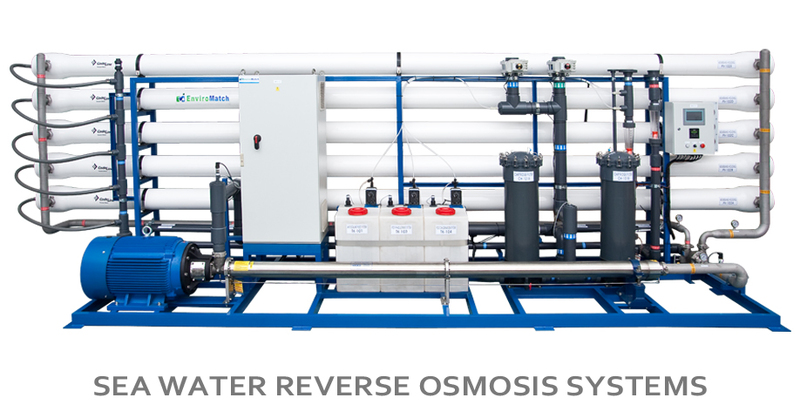 Reverse Osmosis is the process by which water molecules are forced, by water pressure, through a semipermeable membrane. Incorporating state-of-the-art and manufacturing techniques, the PureMatch 100-Series Reverse Osmosis Drinking Water System represent a new concept in compact under-the-sink drinking water technology. 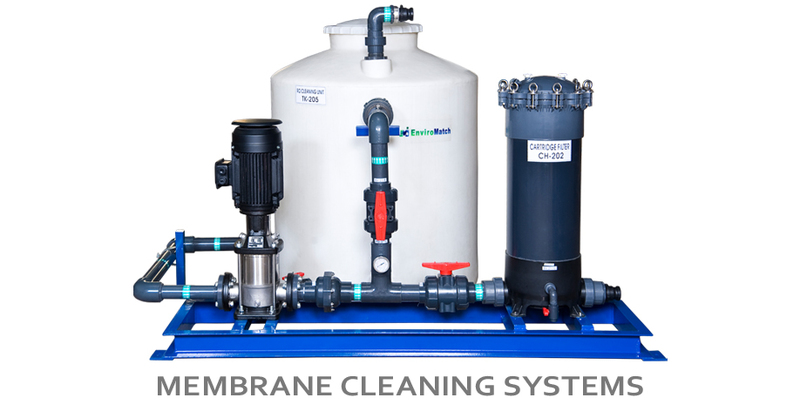 The system requires only simple inlet, product water and drain connections simplifying installation and reducing problems.